11:47: Cooperative banks were the first; NABARD promotes connections between SHGs & cooperative banks. We’re trying to get people to open accounts with banks. 11:51: MFIs borrowed from coop banks in the 90s. NABARD encourages this? 11:54: The Rabbobank delegate is talking about her take on cooperatives. 11:58: A lot of cooperatives fail—management is key. They need liquidity management, financial products that make sense/are safe, auditing, economies of scale. 12:05: Poor people only have credit as their assets. Well, one poor lady said that, so it must be true. 12:08: Clip of a lady saying that Mann Deshi helped her/solved all her life problems. So of course it’s true for everyone. 12:09: Poor have markets for everything else, but not finance. Weird/not entirely true. 12:15: Girls are saving for their education!! Women are so progressive! 12:16: Listen to your members & observe what they are doing. BUT MAKE SURE TO HAVE A REPRESENTATIVE SAMPLE FROM WHICH YOU GENERALIZE. 12:17: IFAD representative is talking. Rural Microfinance, range of financial services & institutions should be promoted. 12:22: Financial organizations really need to grow locally, and improve financial inclusion that way. Phone banking is a really good way to do this! There is an optimal level of centralization of the governance structure. 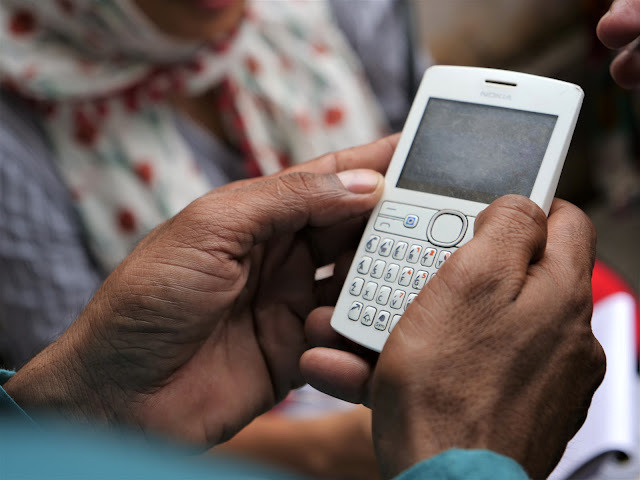 12:24 : Financial inclusion services need to go beyond credit. PREACH. 12:26: A lot of cooperatives rely on fees for capital, there are no funders. Womp womp. 12:27: State banking act restricts cooperatives to operation within a small geographic area, there is a bureaucracy that is corrupt and hard to work with. 12:28: “Sometimes when you set up a bank, you have to break the law”…UHH.I don’t know if you should say that on the record. 12:35: Should there be parallel cooperative societies acts or state cooperative societies acts? I am searching for the financial service provider and i found your blog. I would like to take service from you. Nice blog. I Like the way you organized your services for beneficial banking urpose.